What’s on the Menu: Steaks, steaks and more steaks! 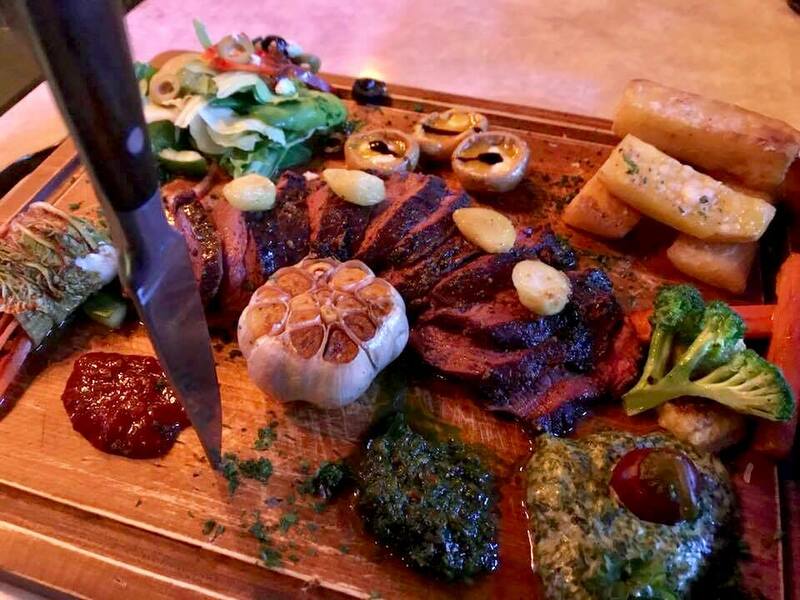 Sunday Loves: This steakhouse allows you to create your own platter – from the delicious sides to the special spice rubs (Mexican, Brazilian and Argentinian), here’s your chance to play masterchef. What’s on the Menu: Notoriously delicious burgers! 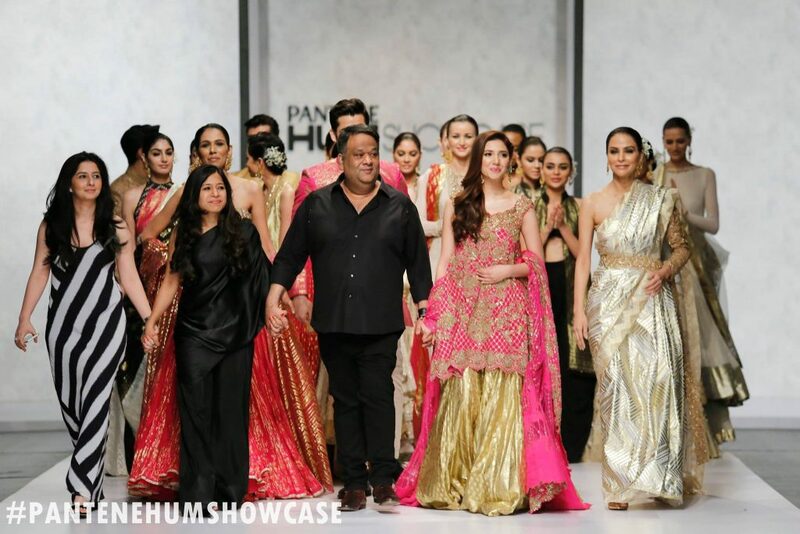 Sunday Loves: Run by the singing sensations, the Jaswal Brothers, you might get a chance to run into them there. Snapping a selfie or two with them never gets old. 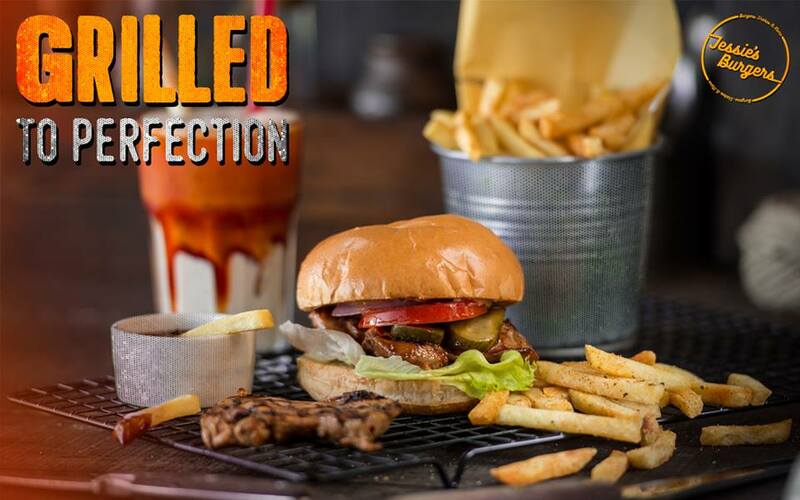 Sunday Recommends: The Jessie’s Special Burger comes with a thick 6oz beef patty cooked to perfection and topped with onions, pickles and their scrumptious homemade sauce. Sunday Recommends: The Chicken Parmesan Panini is every bite full of cheesy goodness. Served with baked baby potatoes on the side, this has to be a fun, crispy twist on the classic Parmesan Chicken. Sunday Loves: The only thing better than a classic chocolate layer cake is one with nutty bits of Snickers. 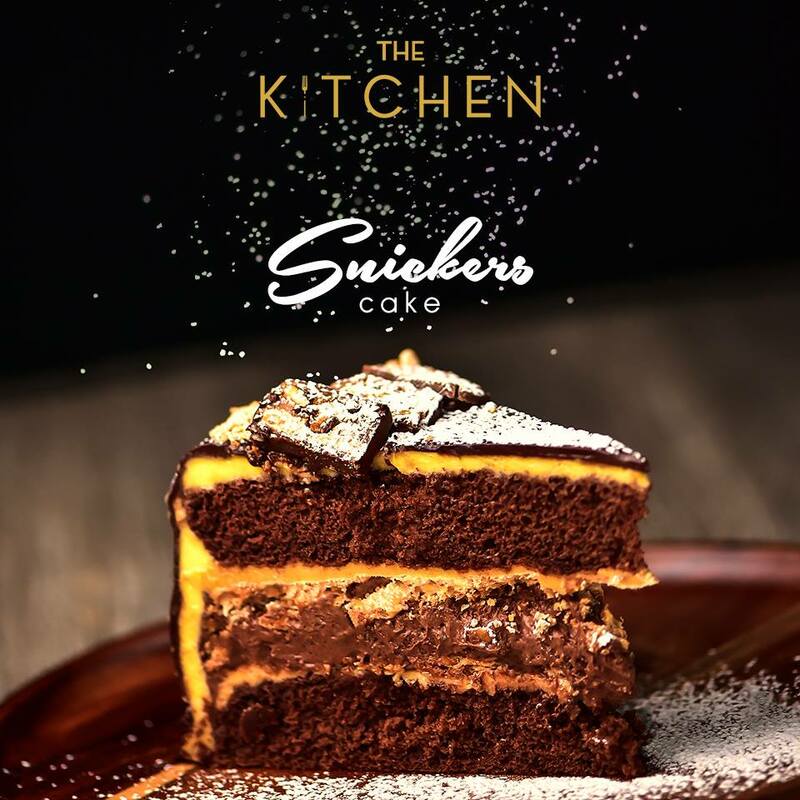 Try their Snickers Cake for your sugar fix. 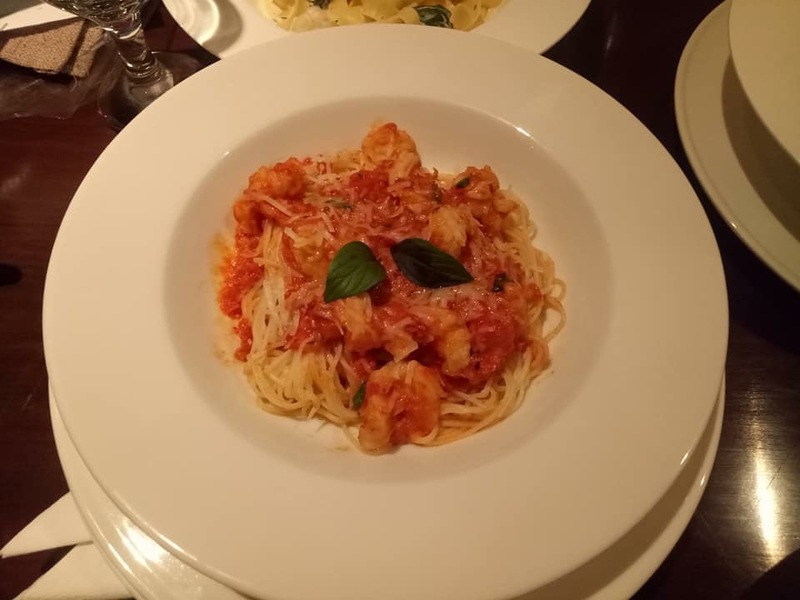 What’s on the Menu: Italian fine dining all the way! Sunday Loves: If you love prawns and fettucine, imagine them together with a spicy mix. Cooked to perfect, you’ll find yourself slurping away. Sunday Recommends: Make sure you leave room for dessert, because their Bread Pudding is a must-have! Soft and warm on the inside, it is served with a caramel sauce and vanilla ice cream to give you the best of both worlds. Sunday Loves: Bring out the Wontons! These crispy fried little bites are pure wonder. 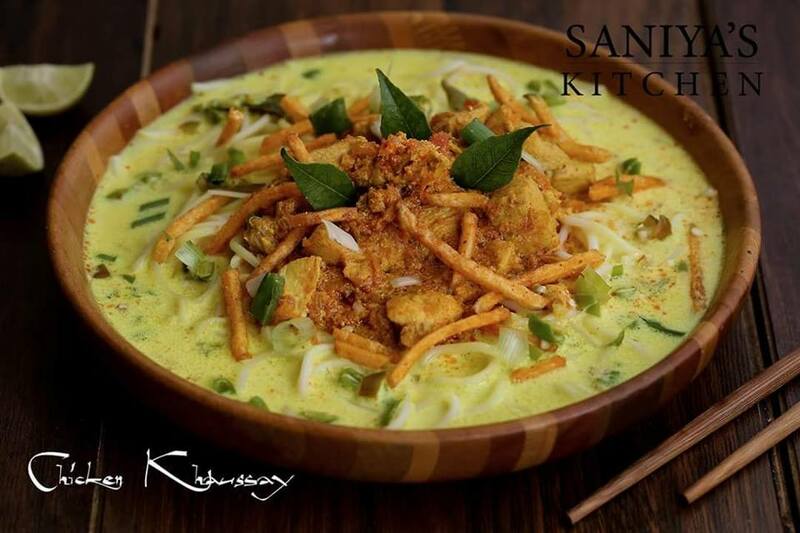 Sunday Recommends: Their Khao Suey has a delicately spiced coconut milk sauce, served up with an array of different contrasting condiments that take this dish to the next level and give it a burst of amazing flavors. 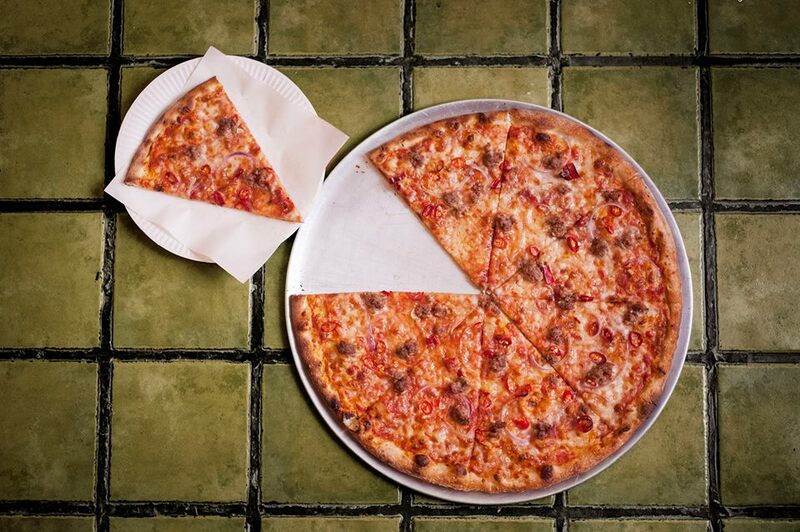 Sunday Loves: Sometimes a whole pizza isn’t enough, and sometimes, you wish you could only have pizza by the slice. The Famous O’s Pizza allow you to buy pizzas by the slice! Sunday Loves: Their desserts are top notch, picture perfect like out of a Martha Stewart cookbook. 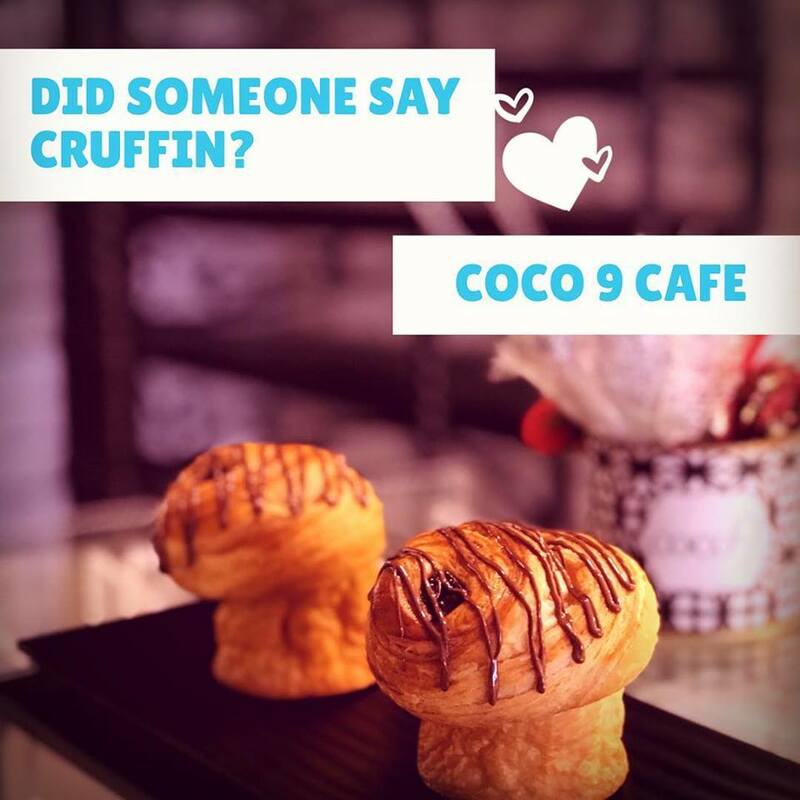 Coco9 is now offers their own catering service. For your next event, sit back and enjoy while they take care of everything – from the venue to the menu. Whats on the menu: Frosti’s ice cream is produced by mixing fresh ingredients and natural flavours to make you some seriously superior dessert. 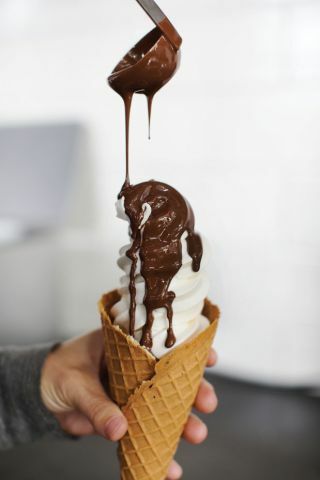 SUNDAY LOVES: Take it from us, the caramel sauce is ahhhmazing!